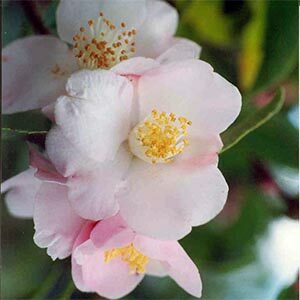 A stunning low growing miniature variety with fragrant semi double white flowers during early to late season. 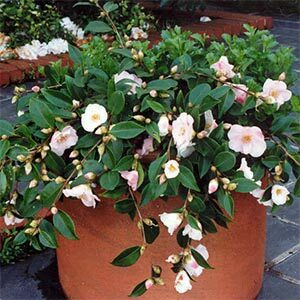 Excellent as a ground cover, standard or in tubs. Best in semi shade in a well drained lime free soil rich in humus. Evergreen.